Waist trainers can give women an instant hourglass shape. However, the impact on the body is very negative. 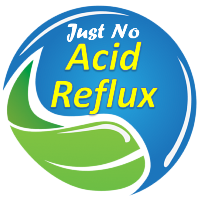 While it might be an easy way to get rid of the excess body fat in the midsection, the truth is that it pushes organs out of place, makes breathing more difficult, and the extra pressure results in acid reflux. Additional information click here.